Are you tired of irregular periods? Are you looking for some easy and effective home remedies to regulate periods. It will help you solve all your problems related to your periods and regulate them. 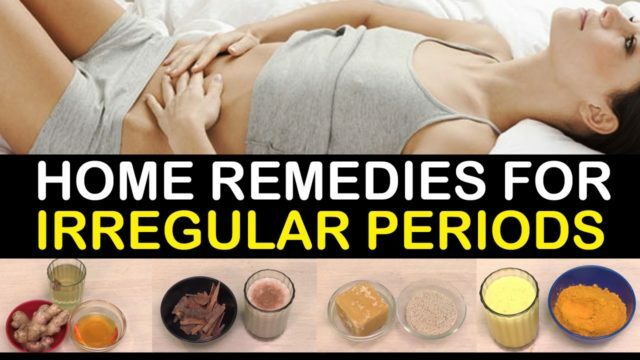 So let us check some the easiest home remedies to regulate periods. Periods which is also known as Menstruation is a cycle which lasts for 28 days(plus or minus seven days). Periods are considered to be irregular if it lasts longer than 8 long days or occurs more frequently than every 21 days. Late periods, missed periods or early periods are signs of an irregular period cycle. Medically, irregular periods are known as oligomenorrhea, which is considered to be quite a common problem in women these days. 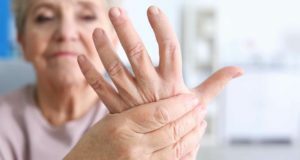 This can be caused by various factors like weight loss, medical conditions and changed lifestyle, this common problem has the ability to result in unwanted stress and tension which lead us to look around for solutions that are safe and natural. Here are some of the most effective natural ways you can induce your periods when it’s irregular. This is one of the best natural herbs which has got many medicinal properties which can help in regulating periods. 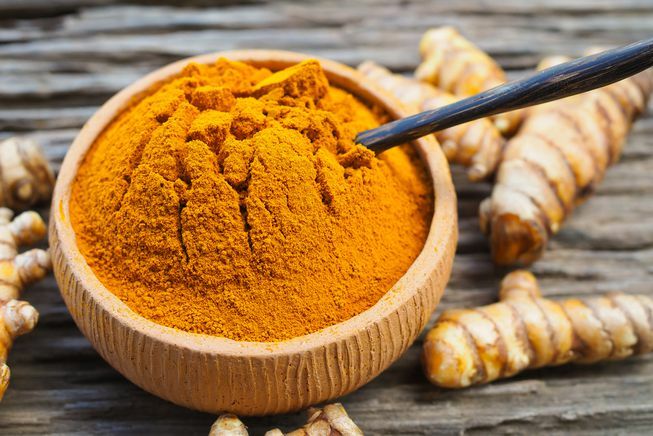 Turmeric contains a warming effect. It can help your body to balance hormones in a natural way. Consume one-quarter teaspoon of turmeric with milk, honey or jaggery. Have this mixture daily for several weeks or until you see improvement. Apart from regulating periods turmeric also contains anti-inflammatory and antispasmodic properties which help in reliving menstrual pain. 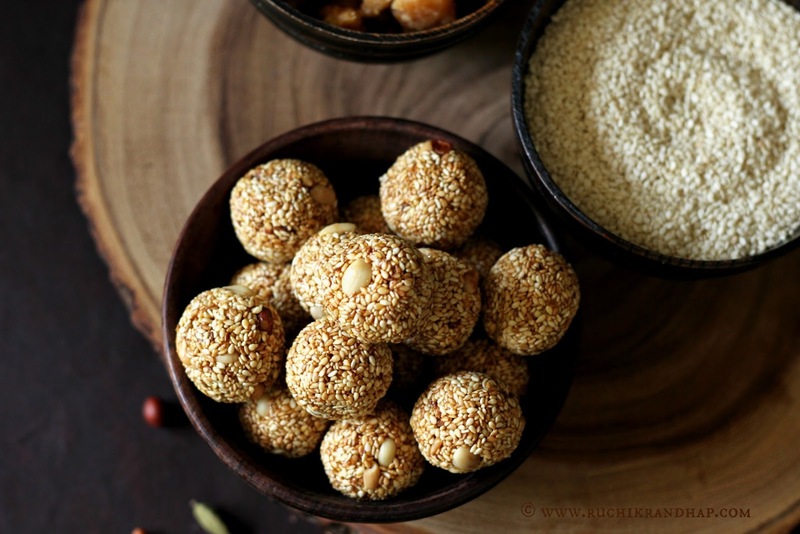 Sesame seeds and Jaggery for Regulating Periods. Sesame seeds are useful in regulating menstrual cycles as they help in balancing your body hormones. They are loaded with lignans that help bind excess hormones. Plus, they contain essential fatty acids that promote optimal hormone production. Jaggery, too, helps regulate menstrual cycles due to its warming effects. Green and unripe papaya can do wonders to regulate your monthly cycle. Papaya is one the most useful effective natural way of regulating menstrual flow. 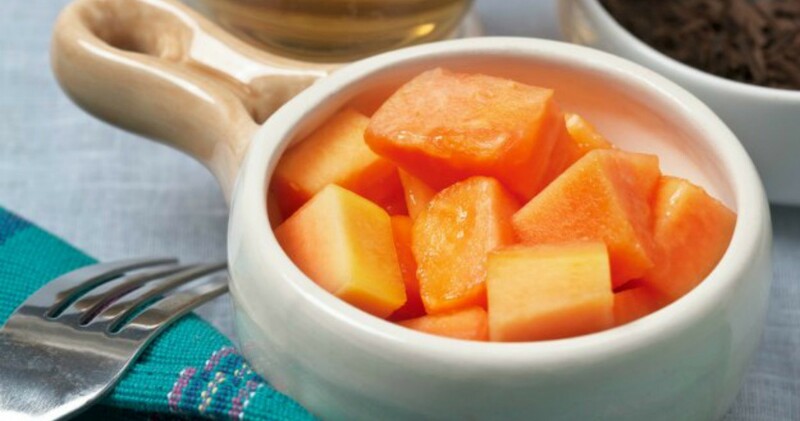 Papaya also helps to contract muscle fibers in the uterus. Consume unripe papaya juice regularly for a few months this will surely help in regulating your monthly menstrual cycle. Also, make sure that you do not drink papaya juice during your periods. Take a medium sized fresh piece of ginger. Boil it for 5 to 10 minutes. Add a little sugar to it and have this mixture three times a day. 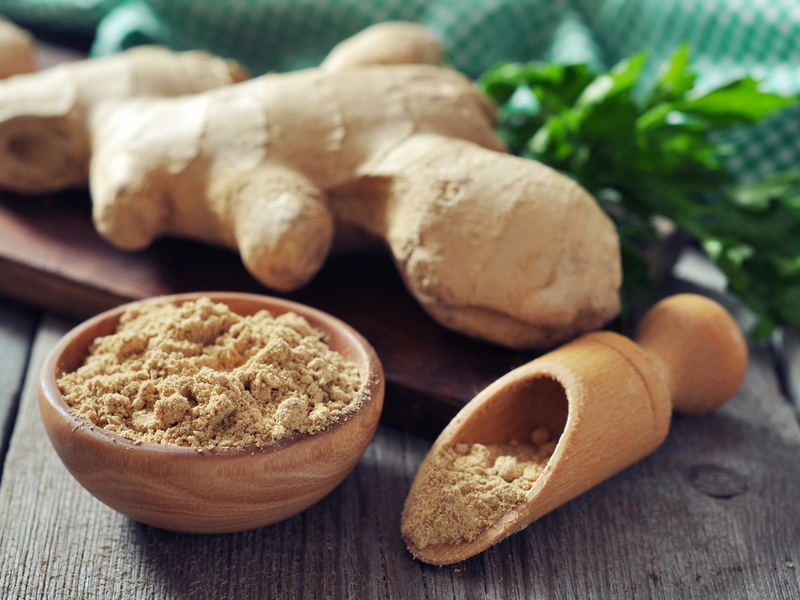 Ginger is considered as a great natural herb when it comes in regulating periods. Cinnamon has the ability to regulate periods. It gives a warming effect to your body. Take a glass full of warm milk and add a teaspoon of powdered cinnamon and drink it, this will help in regulating periods. Besides that cinnamon is even effective in eradicating menstrual cramps. These remedies can be mildly abortifacient (which may cause miscarriage). So if you are late on your periods because you are pregnant then these home remedies can cause you to have a miscarriage. Hence, consult a doctor and consume these foods carefully.